The nine-year-old Cleveland Bay cross, has been at the Scottish SCPA’s Drumoak centre for months. 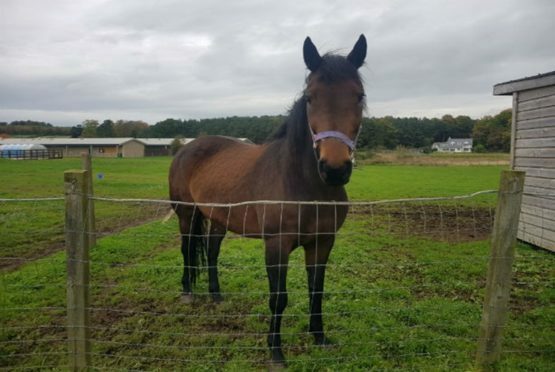 An animal charity is seeking a new home for a horse that has been in their care for 225 days. Yorkie, a nine-year-old Cleveland Bay cross, has been at the Scottish SCPA’s Drumoak centre for months, and now staff are keen to find her a loving new home. Staff are keen to pair the mare with an experienced owner who will be able to reassure her and bring her on. Mr Innes added: “She’s a bit stubborn and can be your typical mare. To find out more about Yorkie, drop into the centre or call 03000 999999.